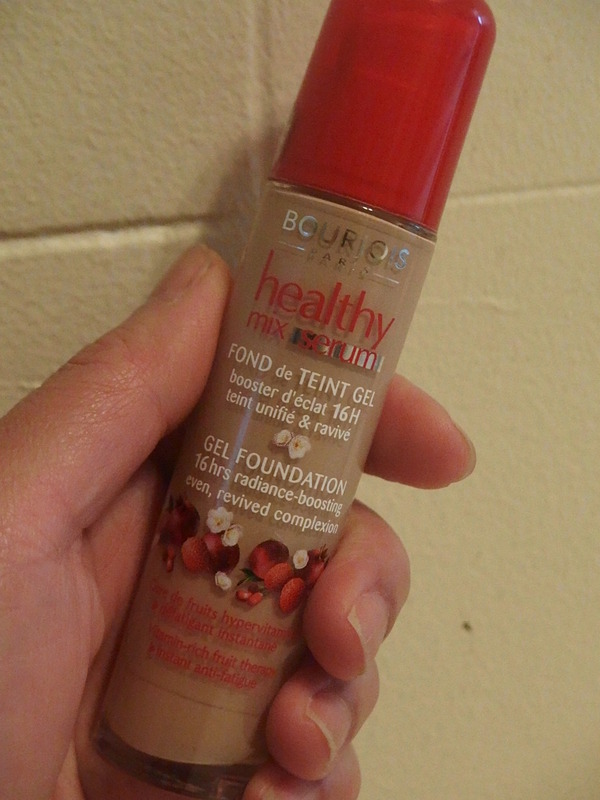 Bourjois healthy mix serum foundation (CN$27.00 for 1 fl oz) is a review that I have been looking forward to write. I picked up this foundation a couple of months ago when I discovered it at Shoppers Drug Mart (a Canadian drugstore chain). Bear in mind to go to bigger drugstore if you are looking since smaller store doesn’t carry Bourjois or Stilla or higher end brands. Oh yes, Bourjois is a french makeup company with some distributions in Canada and also in Europe and Asia. They have six color shades to choose from and I got mine in No. 55 (Dark beige). Perfect color shade for my skin tone. I have dry skin and warm color undertone. I loved the feel of this foundation. I have been trying it out for the past few weeks and was satisfied with the texture and the nice fruity scents. I love how it blends in nicely and it feels light and not sticky. It is like not wearing a foundation due to the color pay-off. 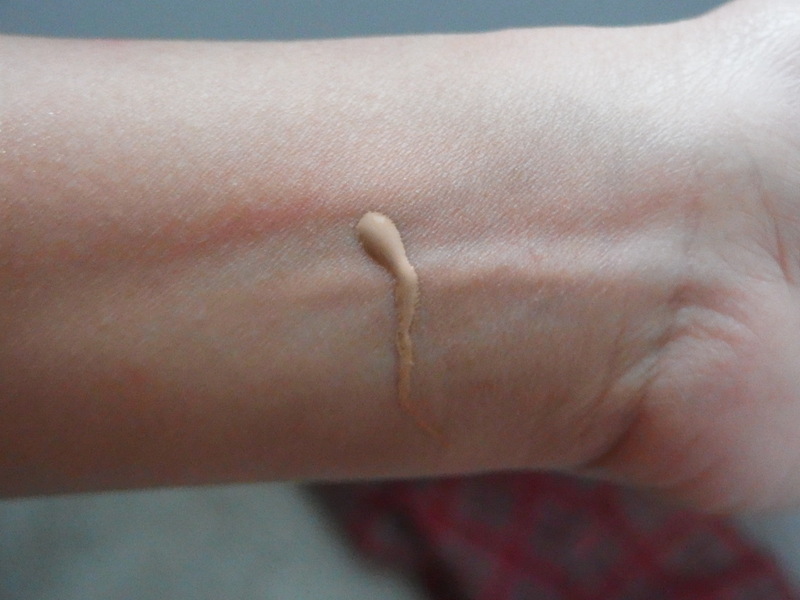 This foundation has medium coverage and could be build up without looking cakey. It does cover dry patches on my skin but with a little concealer it works wonderful. Once the foundation set in, my skin feels smooth and soft. It also claimed to give 16 hours of radiance boosting and revived complexion. My face does looked more radiant and fresh. After about 3-4 hours later when I checked on the mirror, I saw a little bit of shine on my T-zone. But that’s about it on the downside. Just pad some setting powder and good to roll. The glass bottle packaging was average I would say. But with the pump it makes quite a lot of difference. Easy to use and limit wastage (accidently pour too much) and hygenic. I am very happy that I finally found an amazing foundation that works for me. The price was a bit steep but overall it was a great product to have. Great value for money in my opinion, given a little of this product goes a long way. Let me know what’s your favorite foundation? What are other foundations you have tried before that works or may not work for you. Make sure to leave your comment below : )) Thx.